By Bethany Hoang and Kristen Johnson. Invites people to know more intimately the God who loves justice and calls everyone to give their lives to seek the flourishing of others. 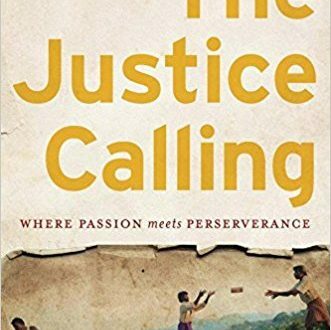 Explores stories of injustice around the globe and spurs Christians to root their passion for justice in the persevering hope of Christ. Learn more.